Posted By:Unknown | At:10:36 PM Be the first to comment! How You Doin'? Looks like our favorite daytime diva is taking her talents to primetime. 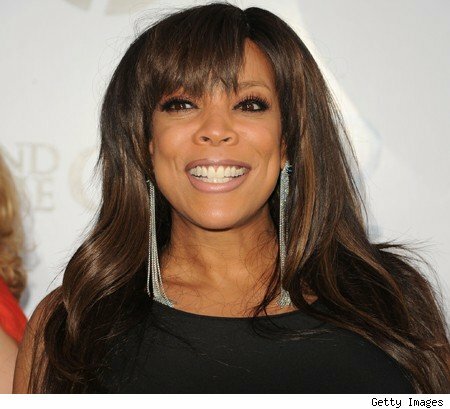 Daytime talk host, Wendy Williams, is joining the new cast of 'Dancing with the Stars'. ABC just announced the new cast, which is filled with some very familiar names such as Hines Ward (my personal favorite), Sugar Ray Leonard, Lil Romeo, as well as Kristie Alley.